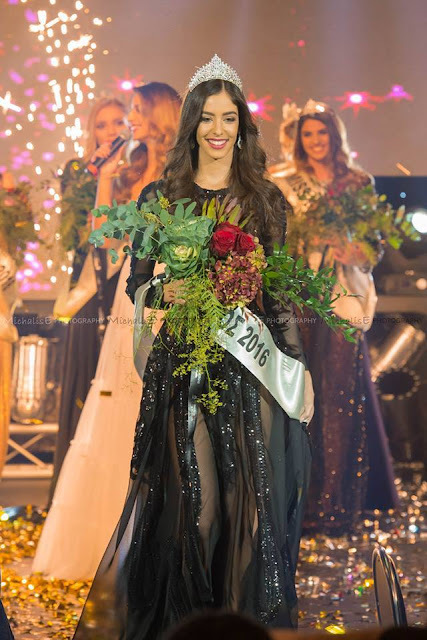 NICOSIA, Cyprus - Élena Tselepí (22) was crowned Star Cyprus 2016 at the Mega TV studios in Nicosia on November 27. She will represent Cyprus in Miss World 2017. 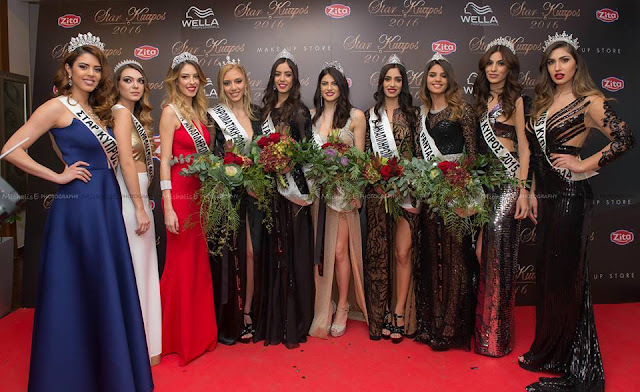 Ártemis Charalámpous was crowned Miss Cyprus 2016 at the same event. Foteiní Giánkou and Natása Nikoláou finished in second and third place, respectively.